I know what you’re thinking. The Thanksgiving Turkey Trot seems to come earlier and earlier every year. 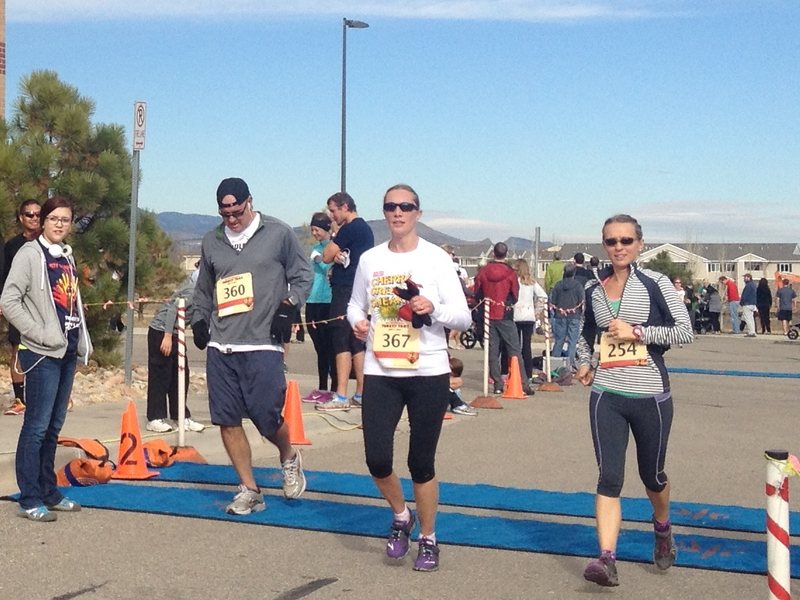 That’s okay because Longmont had some nice weather for today’s turkey trot – 45° with a 4 mph wind. I saw half my neighbors on the course this morning. Jabe and Eve, Fran, Barb, Kathleen, Jen and the Sebesta family. Lindsey was stylish in her matching set of black Under Armour running tights and turtle neck top. This pic captures her dad Dave crossing the finish line. I didn’t know what to expect running with a cold. Initially I had hopes of running under a 7 minute pace but gave up on that idea. I decided a couple of times this morning to skip the run but finally decided if I’m going to be miserable, I might as well be running. Running with a cold might not be advisable medically speaking, but I felt like some deep breathing might help my lungs and sinuses. That’s how a runner thinks. I didn’t bother warming up since I didn’t plan to push my pace. I was surprised to see my Garmin display a 7:04 for my first mile. I felt pretty good. I ran the second mile in 7:11 and third mile in 7:13. By then I knew I would likely hold this pace because I was feeling comfortable. The cold wasn’t much of a factor. A lady, who at first I thought was Beth Risden because I met her and her husband Ken before the run, caught up to me and started racing me. Click on the link to read about Beth’s recent IronMan triathlon. This lady, who I learn later is Katie Hegg, looked like Beth so I thought I would mess with her by not letting her pass me. I ran the fourth mile in 6:53 and the fifth mile in 7:07. This really is a decent pace for me so I’m pleased. Katie surged on me in the final mile and I let her go. The cold might have taken the edge off my racing mentality. I felt like cooling down and finished with a 7:23 mile. 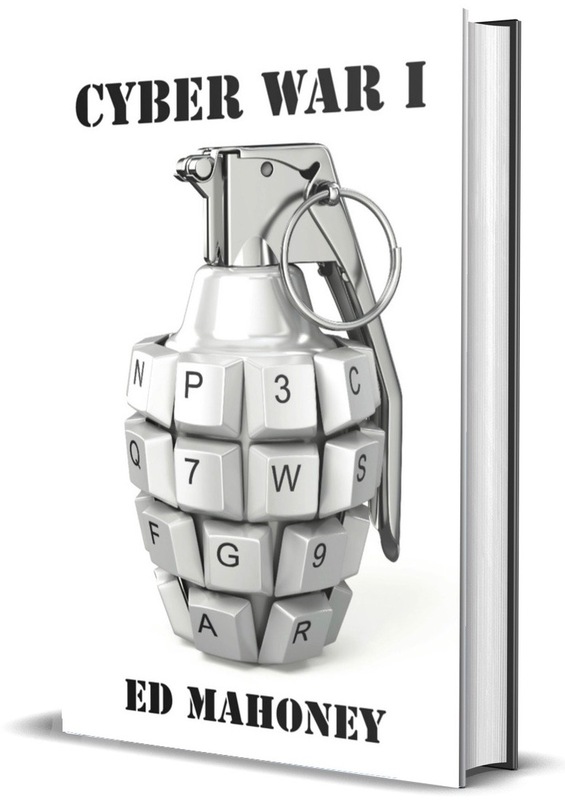 I did put on a bit of a kick which felt good. My final time was 44:39. Not bad for running under the weather. Katie won her age division in 44:27. The results are posted here. 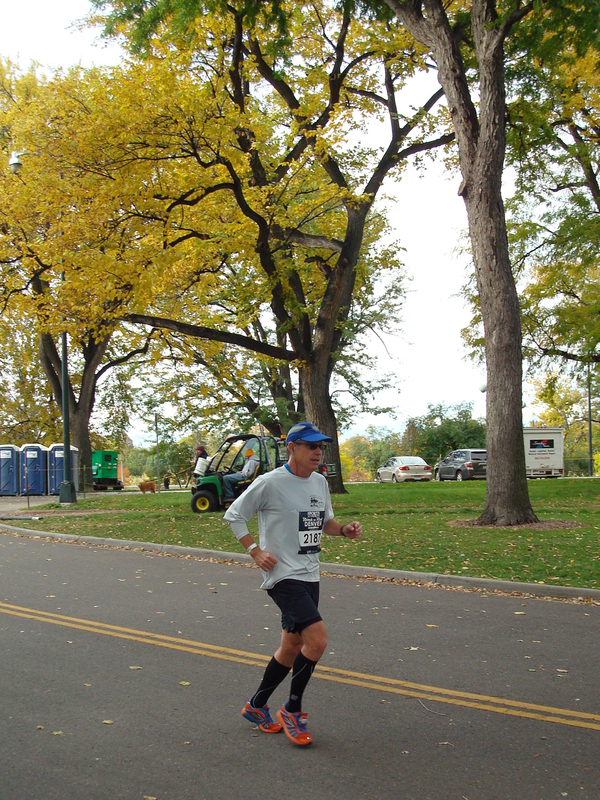 I’m happy with my form in this pic – taken in Washington Park at 17 miles into the Denver Marathon. Good to see my toes are pointed down. I recall fatigue setting in around this point and beginning to focus on form. That’s what I did today. I focused on form, on keeping my toes pointed down and arms at a good angle moving forward. 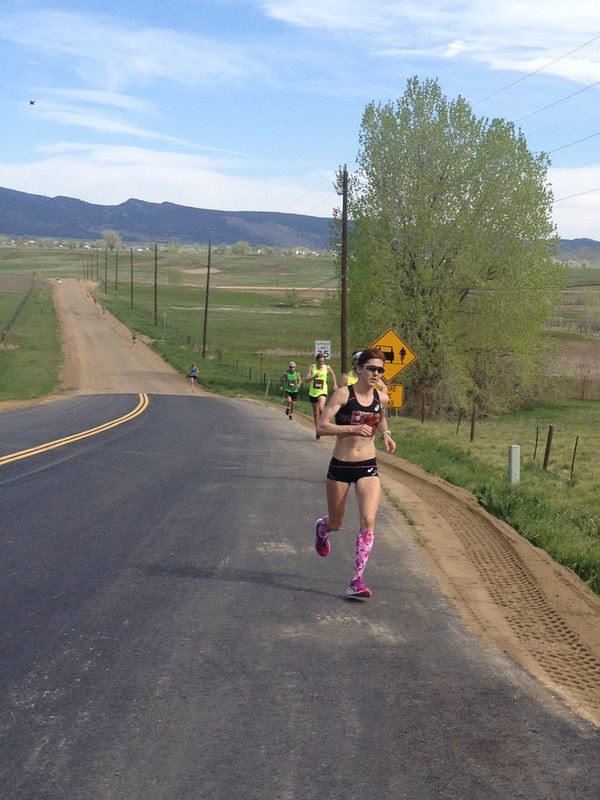 I didn’t start breathing hard until I started racing Katie with a sub 7 minute mile. I’m glad I got outside today. I’ll be ensconced on the couch for the remainder of the day watching college football. I love November.